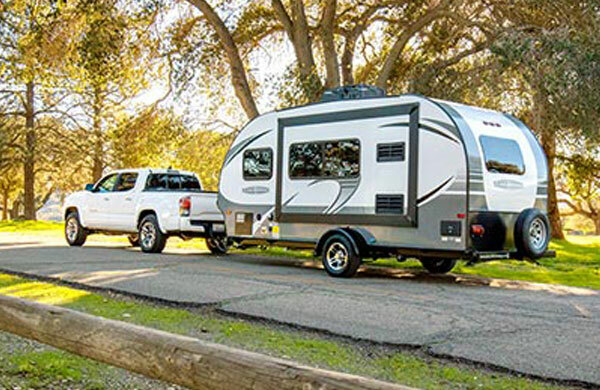 Camping World of Fredericksburg, formerly Safford RV, is a full-service RV dealership located just south of downtown Fredericksburg along Interstate 95 in Thornburg between Shenandoah National Park and the Potomac River Basin. 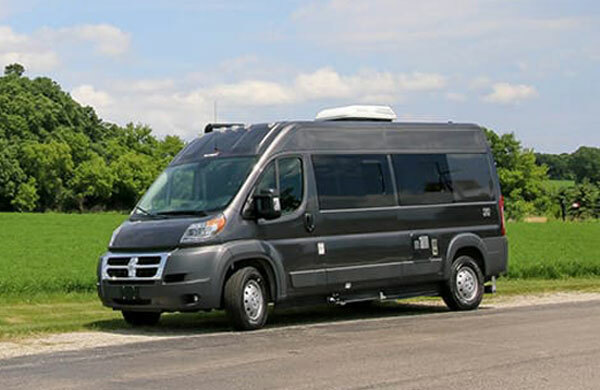 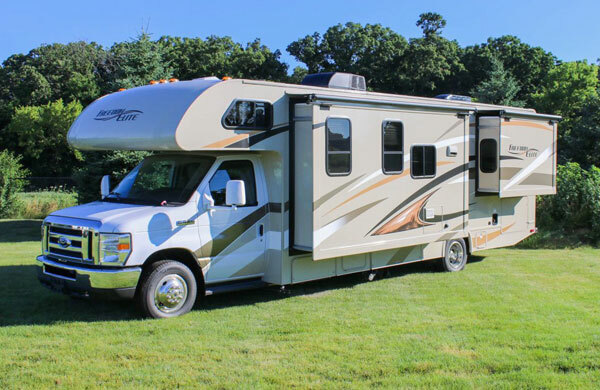 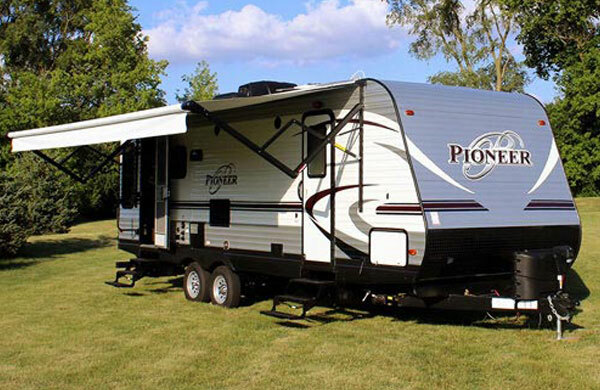 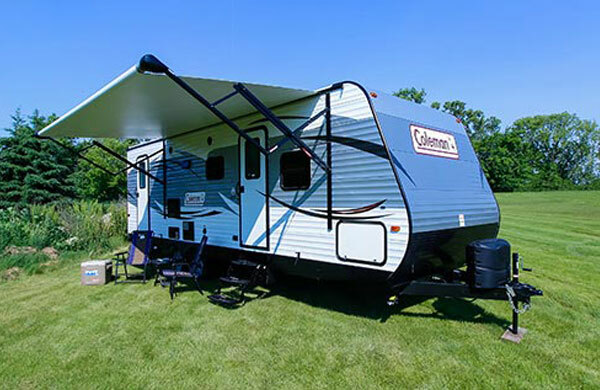 Part of America’s largest RV dealership network, you and your family can see more than 250 new and used RVs available every day including some of America’s best RV brands such as Coachmen, Dutchmen and Forest River. 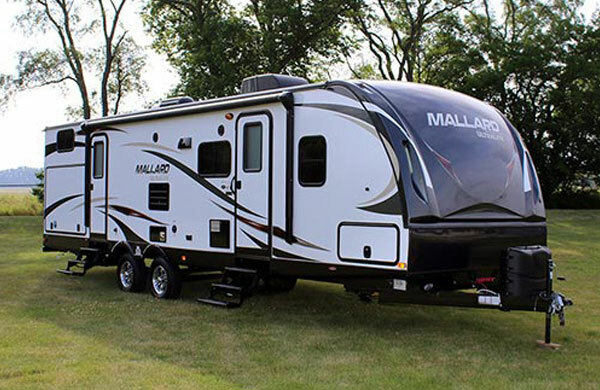 Email Camping World of Fredericksburg with any questions or comments.